Elevated Media Productions was honored to be a part of the first ever DJI Release event in San Francisco for their new Inspire 1 Drone. 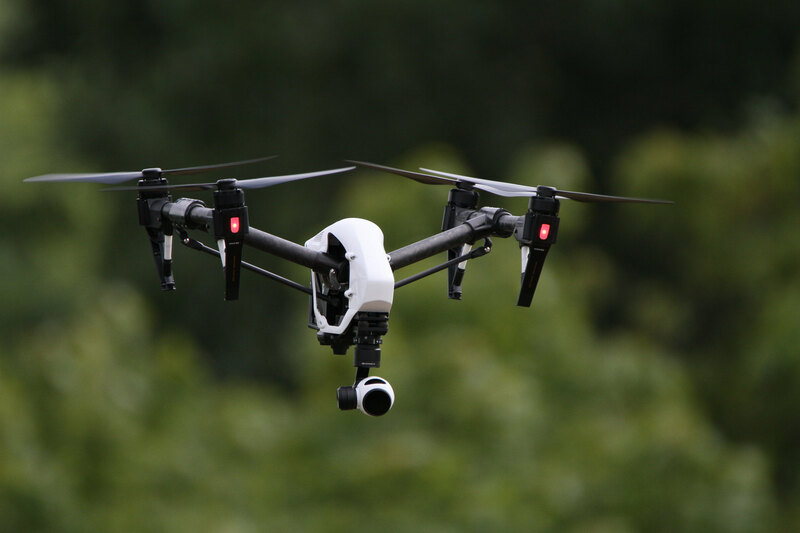 Our team utilizes the latest in camera tech, camera support and aerial drone technology in all of our productions and the Inspire 1 Drone is certainly a “must have” for our team. Take a look at two promos we created with our friends at Dronefly.com to showcase the Inspire 1. We got our hands on this amazing piece of technology and created two videos demonstrating the camera platforms stunning capabilities and amazing aerial footage. Our DJI Ronin and RED Epic setup captured all of the ground based footage. A huge thanks to our valued friends at the premiere drone retail shop Dronefly.com for getting us up close and personal with the Inspire 1 and for their aerial expertise. Born in Melbourne, Australia, Gavin moved to Los Angeles in 2015 to pursue his love of film. He works as a Director of Photography on commercials, promos and short narratives.